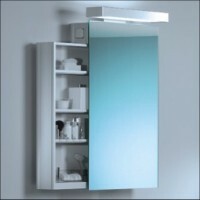 From HIB (the Home Improvement Bureau) comes an exclusive range of bathroom cabinets manufactured for the more discerning buyer. This range is designed for use in both modern and traditional bathrooms, and provides useful storage space and elegant styling for your bathroom. 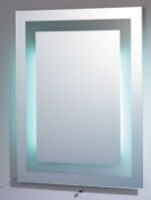 Our huge range of mirrors is sure to appeal to everyone! 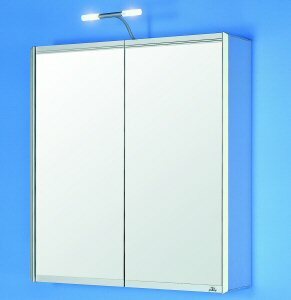 From simple to sophisticated Ferrara Italian Designer mirrors, there is a mirror to suit every taste and every bathroom. 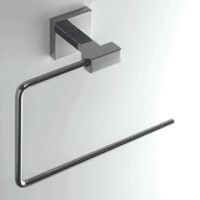 A company renowned for the quality, durability and style of its products. Bringing the latest bathroom trends within the reach of everyone. From the sleek and ultra modern to the charm of a bygone era in the more traditional ranges, Bristan offers everything to create a co-ordinated bathroom look. 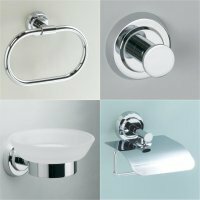 The Longmead Group plc were established in 1986 and today, the Longmead and Oceana Collections represent the very latest in contemporary design featuring the most current materials and finishes with high quality materials at an affordable price.